Specialized was started by Mike Sinyard after returning to California from a cycling trip through Europe in 1974 with boxes full of hard-to-find high-end bicycle components shipped from a legendary Italian craftsmen Mike had met. 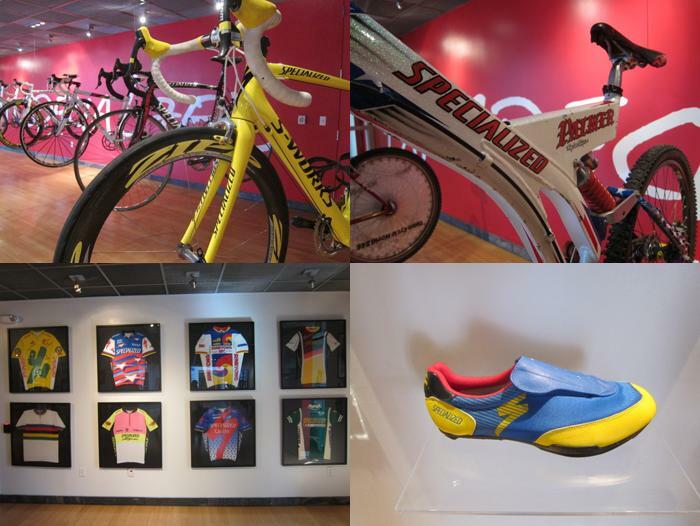 Specialized was founded then on the principle to "Focus on the rider's need for functional and technically advanced products that provide a performance benefit." Now, 30 years later with representation in over 50 countries, the high-end bicycycle company still functions based on its founding principle and are always looking to expand in new markets. Enter Nancy LaRocque, a Job Recruiter and Internship Coordinator working from the company's headquarters in Morgan Hill, Calif. Nancy has a knack for matching talent with open positions at Specialized and will be looking for potential candidates to join the crew while at Interbike in Las Vegas later this month. "I attended the winter and summer Outdoor Retailer shows and Schmooz fest," said Nancy. 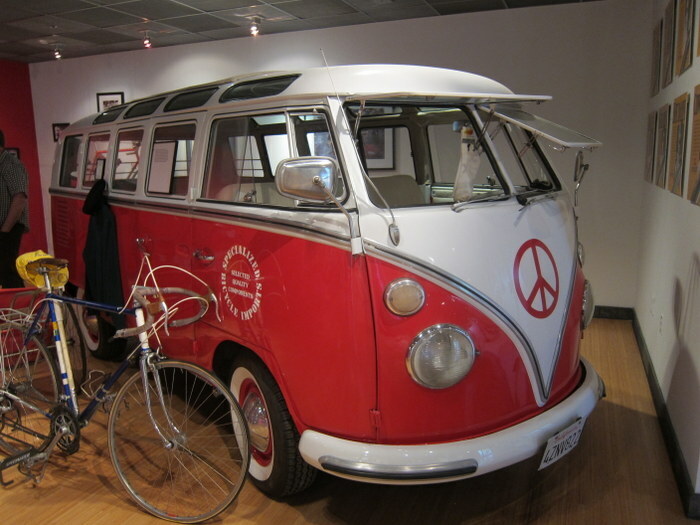 "It was great to meet outdoor industry people who were also passionate about bikes. I am expecting to talk to a lot more industry people at Interbike though…can’t wait!" The Specialized recruiting team will be at the Malakye.com ShmoozaPalooza event on September 20 during Interbike. Come meet Nancy for your chance to "work alongside super cool people that more than likely share many of the same interests as you... (in) a big open environment that invites, enables and encourages collaboration and communication." Based on the number of open jobs listed on Specialized.com over the past couple of years, it appears the company is quickly growing! What is driving growth? Our bikes and equipment! We have seen big growth in all categories over the past 5 years. In order to keep pace and be the brand of choice for discerning riders and full service dealers, we need to add more engineers, designers, marketing and business folks to keep it growing strategically. Where does the company see its next growth opportunity – new product line, new market segment, or something else? Our vision is to be the best cycling brand in the world. Our road and mountain categories continue to push the innovation envelope. We just launched our new apparel line for spring 2013 and it’s beautiful! Our hardgoods team just got a bolster of talent and we expect some really cool products from that category in 2014. Specialized has representation in 56 countries and we’re always looking for opportunities in new markets. Specialized is participating in the upcoming ShmoozaPalooza at Interbike. How can people best prepare for this in-person opportunity to meet? What is your passion, what drives you, what gets you excited every day? What do you want to do? Why do you want to work in the bike industry? What’s your relationship with bikes? 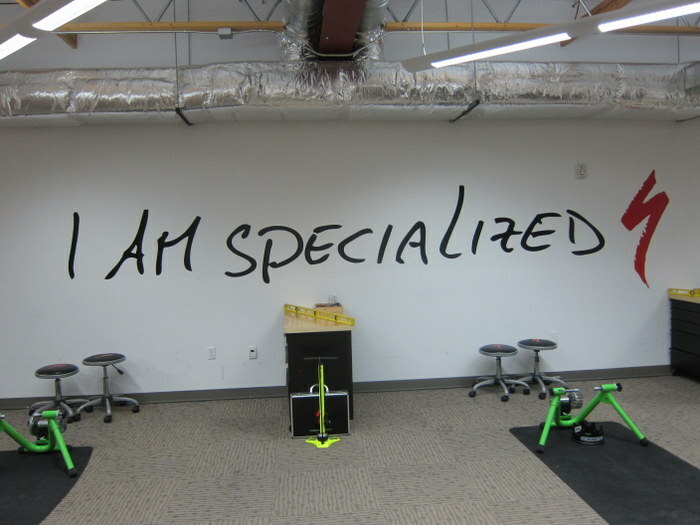 Why do you want to work for Specialized? Be prepared to answer these questions. Most importantly…come with a great resume. Look at our careers page BEFORE you come and talk to us. Don’t ask us what job is right for you….YOU tell us what job you want!! Oh and be prepared for an interactive interview. This will be the 4th Shmooz for Specialized. Can you tell us a little about your past Shmooz experiences? Have you made any hires or had any success stories as a direct result of the events? I attended the winter and summer Outdoor Retailer shows and Schmooz fest. It was great to meet outdoor industry people who were also passionate about bikes. It was cool that some folks flew in just to talk to a Specialized HR rep. We did interview quite a few people after the show, but so far we haven’t made any hires. I am expecting to talk to a lot more industry people at Interbike though…can’t wait! Industry experience and passion for the bike are two important criteria at Specialized. Can you give a couple of examples when industry experience is most important, and least important? For us, industry experience is paramount for about 80% of our positions. Anyone here that touches product whether they’re an Engineer, Industrial Designer, Product Manager, etc. is a passionate cyclist and at some point in their life worked in a bike shop or for another brand. Among many other attributes, we look for really strong relevant experience. When is industry experience least important? Probably at the company softball game. 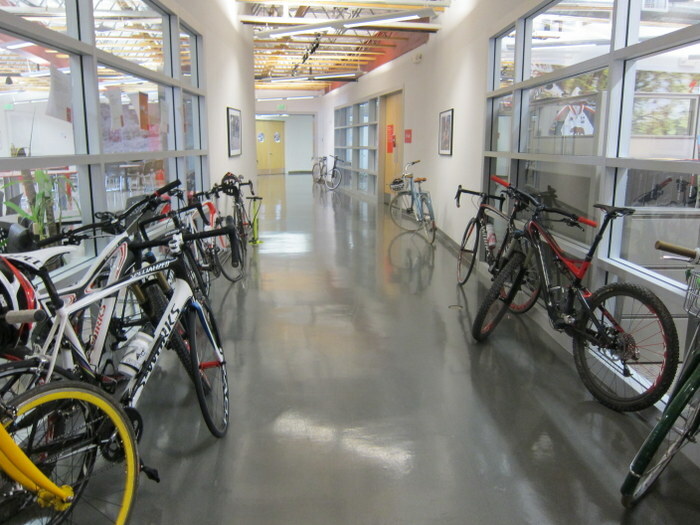 What departments at Specialized are least sensitive to candidates having bike industry experience? Well the bean counters, IT folks and lawyers may not need to win the Lunch Ride (but some of them do!) In our non-product related departments, we have found great success hiring from other outdoor industry brands like Nike and Adidas. 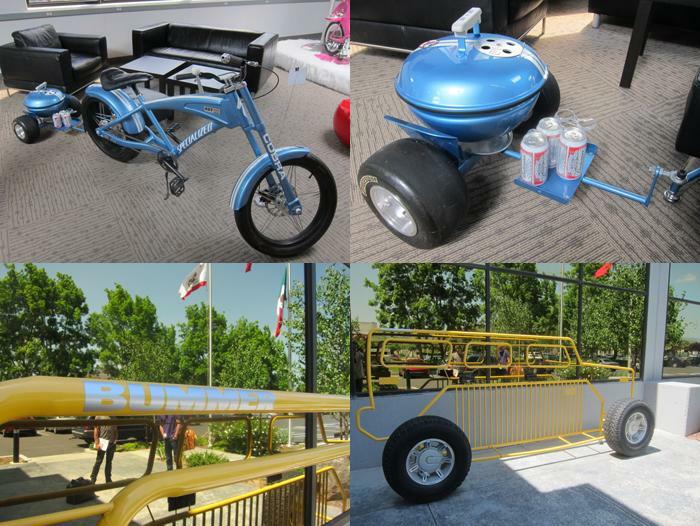 What makes the company a great place to work that people may not be aware of? Where to begin…well you’ll work alongside super cool people that more than likely share many of the same interests as you… you should be aware that it can sometimes be hard to make friends outside of work because all you’ll want to do is ride bikes with your co-workers during the week and on weekends. We have no offices here… it’s a big open environment that invites, enables and encourages collaboration and communication. You can check out a different bike to ride every day. There’s unlimited coffee and organic fruit throughout the building. We just rolled out a women’s leadership program. We are building a new café that will offer a subsidized deli, smoothies, salad bar and other deliciousness. We offer race fee reimbursements, fun company parties, a full gym onsite, fitness classes, men’s & women’s locker rooms (with 20+ showers each). Oh… and my dog is snoozing on the couch across from me while I am writing this. Does the company location in Morgan Hill, Calif. help or hurt in any way when it comes to recruiting people? 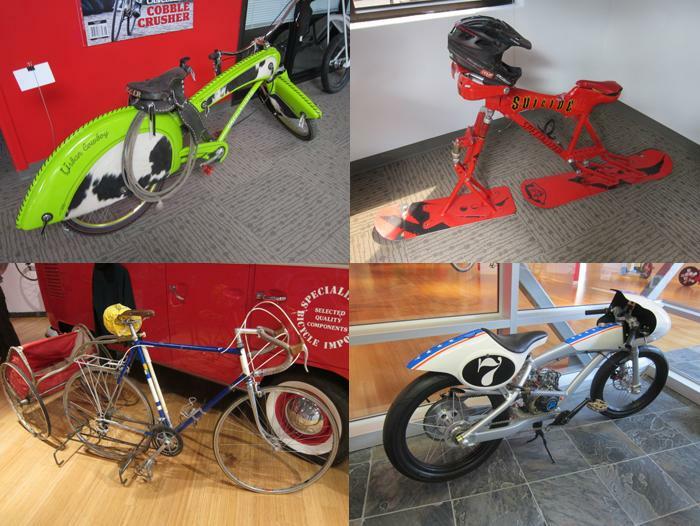 You can ride your bike EVERY day of the year…so that sure helps with our recruiting efforts! It’s funny, even our east coasters now say that 60 feels chilly. What new products, designs, or ideas will be on display for Specialized at Interbike? You’ll just have to swing by our booth to see for yourself! 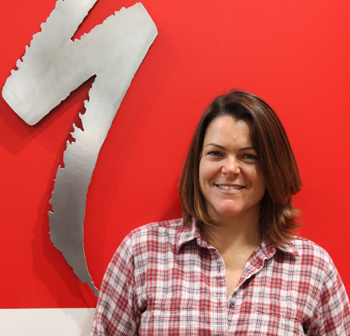 Come meet Nancy and the Specialized recruiting team at the Malakye.com ShmoozaPalooza event on September 20 during Interbike!